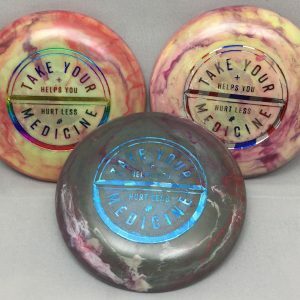 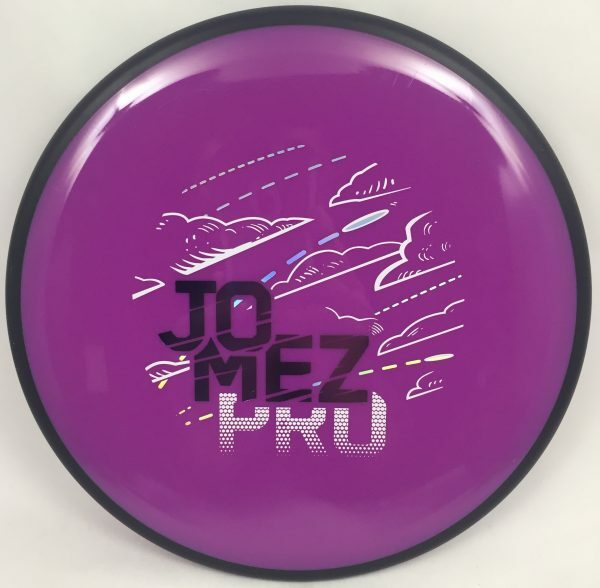 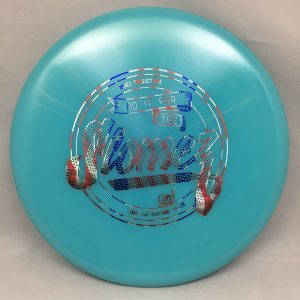 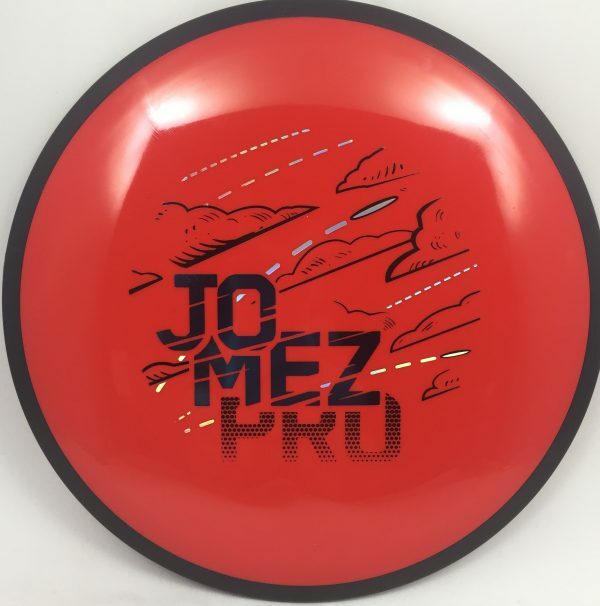 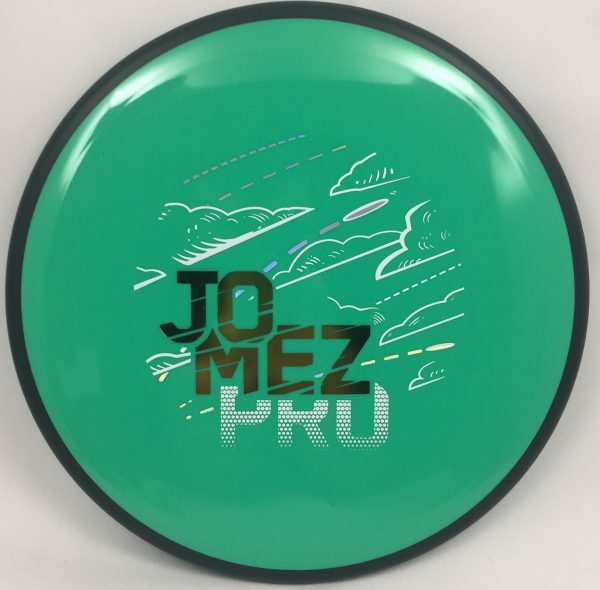 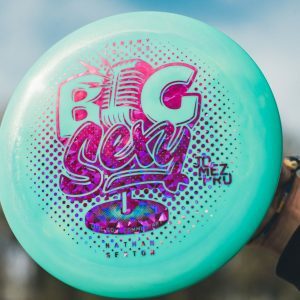 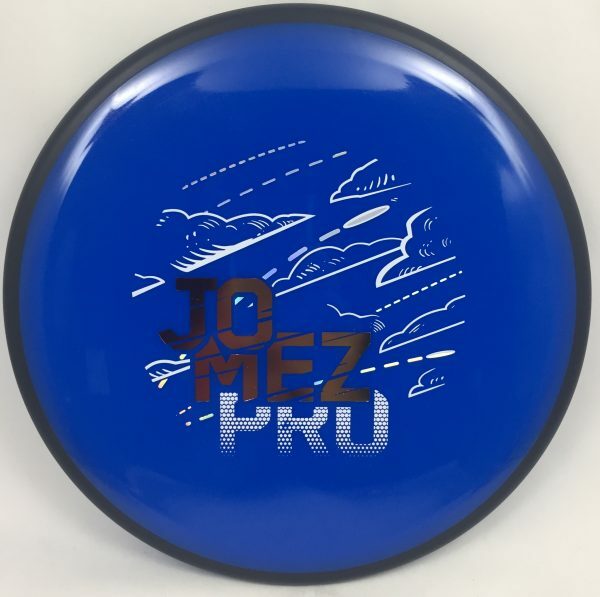 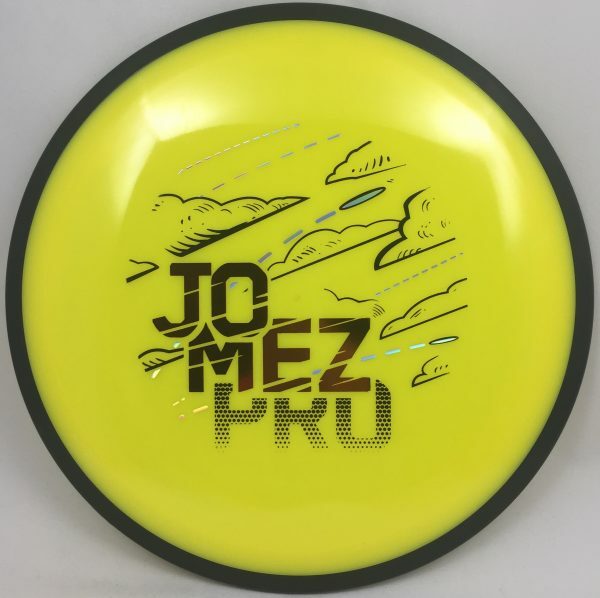 MVP Matrix Neutron w/ Jomez Pro Triple Stamp. Options available by flight plate color. 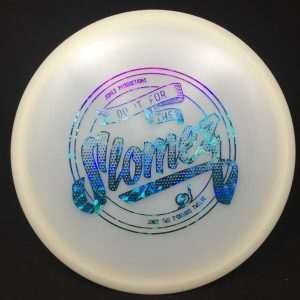 Available in 175-177g. 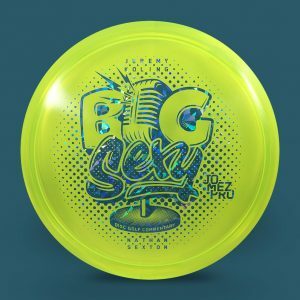 Artwork by Mike Inscho.